To Celebrate the release of The Do Over by AL Zaun we have an excerpt from the book and an ebook giveaway! Life doesn’t look like it’s supposed to for Dani Ruiz, a hopeless romantic. After a painful and sudden break-up with Rick Marin—who she thought was the One—Dani hides away from reality, retreating to a world of fiction, preferring book boyfriends over the hassles of a relationship. After almost two years of watching Dani in a holding pattern, her friends stage an intervention and force her back into the real world of dating. 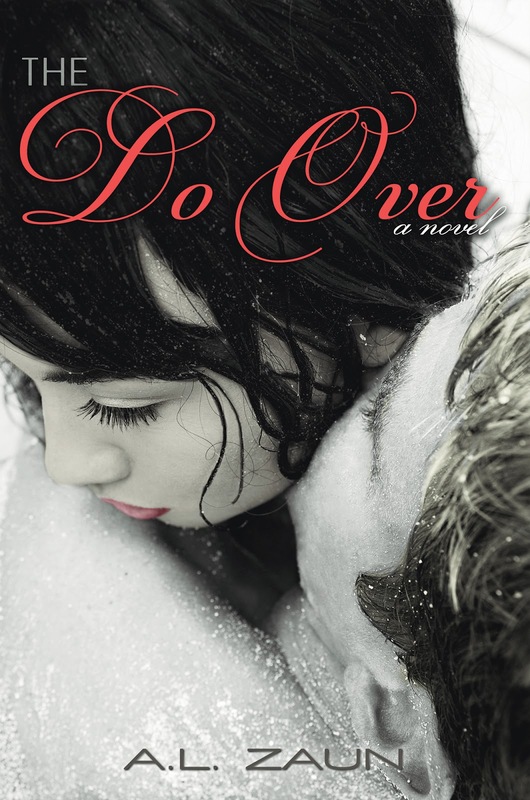 Told from various points of views, The Do Over is a story of second chances and new beginnings. From the corner of my eye, I could tell the instructor was tall and lean. He didn’t look too bad for an old dude. I was still glued to my Kindle, struggling to deal with the angst in the book, as I kept my composure in class. I have to finish this chapter. I could not believe what the heroine was about to do. I had a strong desire to scream and throw my Kindle against the wall. Feeling an urgent need to pace, I instead bounced my leg nervously as I chewed on my thumb. I knew this wasn’t good. I was having a book meltdown, sitting in a training class, as the instructor started talking. The instructor introduced himself. Wait. Did I hear him say Lucas? Am I in the right class? The instructor was supposed to be Captain Rafael Santos. Feeling a surge of panic rise inside of me, my face flushed as I painfully tore myself away from my novel. Slowly, I looked up through my lashes to see that he was walking in my direction. He stopped right in front of me. He was wearing black cargo pants that fit rather nicely on what could only be a tall body. My eyes kept going up until I hit his gray standard county-issued polo, which just so happened to show that he worked out. I shyly smiled as heat rose to my cheeks. I wanted to die of pure embarrassment. As a bright blush warmed my face, he looked straight into my eyes. He had the bluest eyes I’d ever seen. 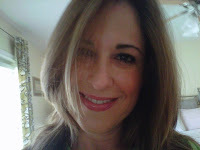 With eyes just like Miami’s sky and his dirty blond hair cropped short, he was breathtaking. My peripheral vision was correct. He was tall, lean, and yes, muscular. He was so not the old dude. I was a paralyzed mute. It took all my willpower to keep my mouth from hanging open. My heart skipped a beat. “Daniela Ruiz,” I stammered. As he slowly stood back up, he winked. He moved to close the door and then walked back down to the front of the class. At that moment, I realized that I’d been holding my breath with my legs pressed tightly together. Someone call a code blue. I wouldn’t mind at all if he had to administer CPR on me. Hmm, maybe I was a little premature on my stance involving men. For the first time in a very long time, I felt hopeful and a little turned on. Okay, I was a lot turned on. Giveaway will run until 28th May. Winner will be picked the following day by random.org. Winner must contact us by 30th May or a new winner will be picked. eBooks will be gifted from Amazon, Barnes and Noble, or Smashwords via AToMR Tours.